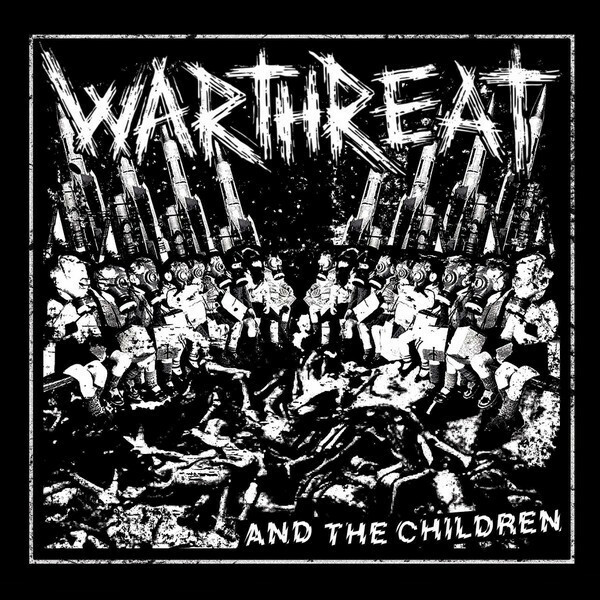 Home › • WARTHREAT "And the Children" 7"
• WARTHREAT "And the Children" 7"
D-Beat Raw Punk from Perth, Western Australia done in the Sweden meets Japan style. Noisy and heavy. 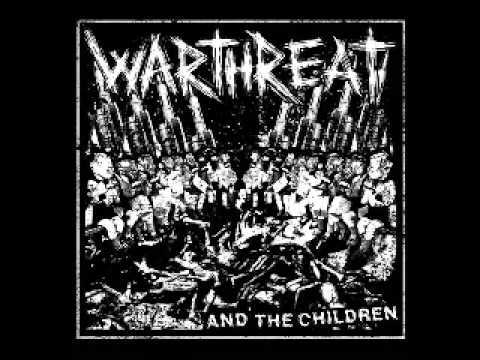 Pounding and relentless. Black vinyl, pocket jacket, insert.